In 1942, a Dutch secret agent was captured by German military intelligence in the Netherlands. 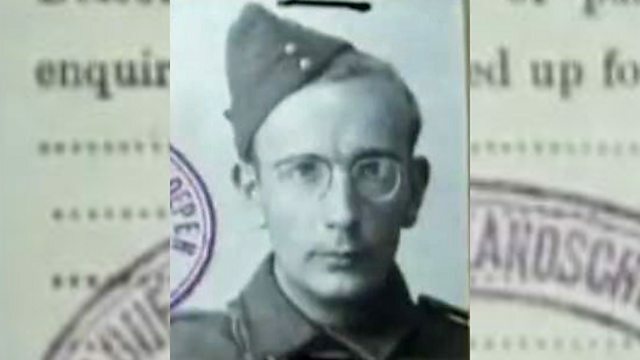 The agent's name was Haub Lauwers and he worked for the Special Operations Executive, a secret organisation set up by the British to wage a guerrilla war against the Nazis in Europe. So began, the Englandspiel, the England Game, a German counter-intelligence operation that led to the capture and deaths of dozens of Dutch agents. Photo: Haub Lauwers identity card when he joined the Dutch army in exile.